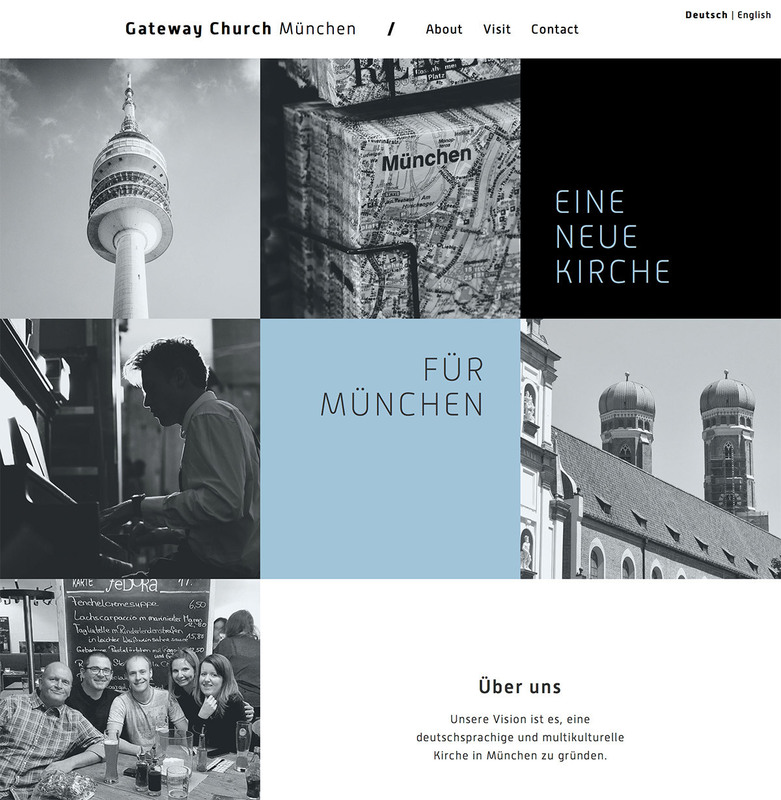 Gateway Church München is a Newfrontiers church plant in Munich. In The Flock have created a mini-site in German and English to help them attract new people to their church plant. The site is content-managed.